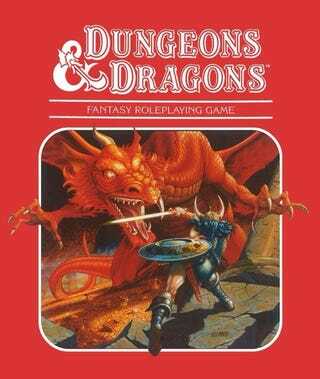 Today's the 40th anniversary of Dungeons & Dragons! Prime to bust out the chips and Mountain Dew. On a related note, who would be the Oppo Dungeon Master?